Who cut off Medusa's head? Who was raised by a she-bear? Who tamed Pegasus? 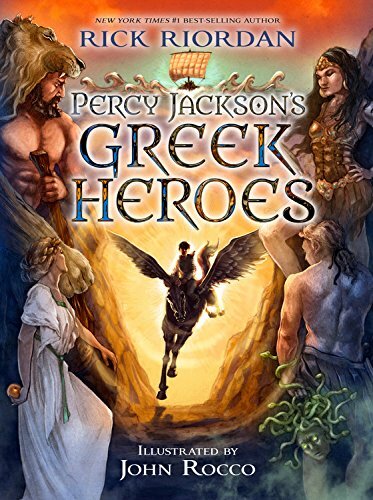 It takes a demigod to know, and Percy Jackson can fill you in on the all the daring deeds of Perseus, Atalanta, Bellerophon, and the rest of the major Greek heroes. Told in the funny, irreverent style readers have come to expect from Percy. From the author of the acclaimed bestseller Holes, winner of the Newbery Award and the National Book Award, comes a new middle-grade novel with universal appeal. 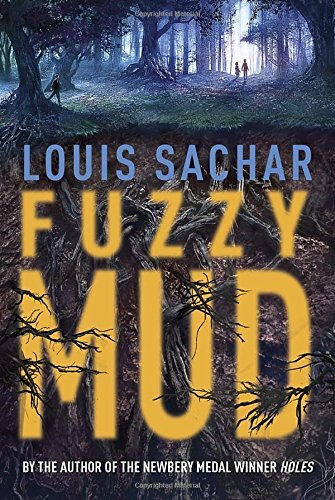 Combining horror-movie suspense with the issues of friendship, bullying, and the possibility of ecological disaster, this novel will intrigue, surprise, and inspire readers and compel them to think twice about how they treat others as well as their environment. After learning the truth about her bloodlines, Kyra can't help but feel like a monster. 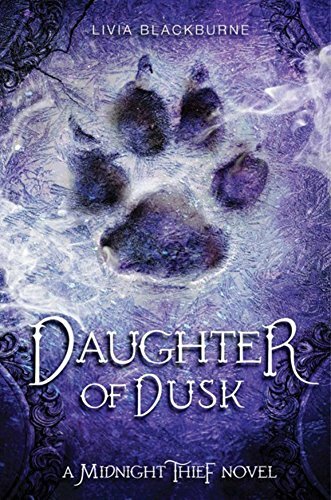 Though she's formed a tentative alliance with the Palace, Kyra must keep her identity a secret or risk being hunted like the rest of her Demon Rider kin. Tristam and the imprisoned assassin James are among the few who know about her heritage, but when Tristam reveals a heartbreaking secret of his own, Kyra's not sure she can trust him. And with James's fate in the hands of the palace, Kyra fears that he will give her away to save himself. A visit to Grandmother’s house has never been so frightening. . . .
Charlie and Georgie Oughtt have been sent to visit their Grandmother Pearl, and this troubles Charlie for three reasons. The first is that he’s an exceptionally nervous twelve-year-old boy, and he worries about everything. The second is that the other children in his neighborhood who pay visits to their grandmothers never seem to return. And the third is that Charlie and Georgie don’t have any grandmothers. 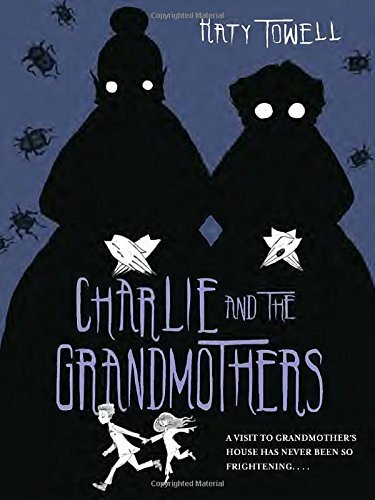 Upon their arrival, all of Charlie’s concerns are confirmed, as “Grandmother Pearl” quickly reveals herself to be something much more gruesome than even Charlie’s most outlandish fears could have predicted. He and Georgie are thrust into a creepy underworld created from stolen nightmares, where monsters disguised as grandmothers serve an ancient, evil queen by holding children captive as they slowly sap each one of their memories and dreams. But something is different about Charlie. His worrisome nature, so often a burden, proves an asset in this frightening world. Will he be able to harness this newfound power to defeat the queen and save his sister?